COBB Tuning expands its popular SF intake system for the Nissan R35 GT-R with the larger diameter Big SF Intake for big-turbo, high-power builds. 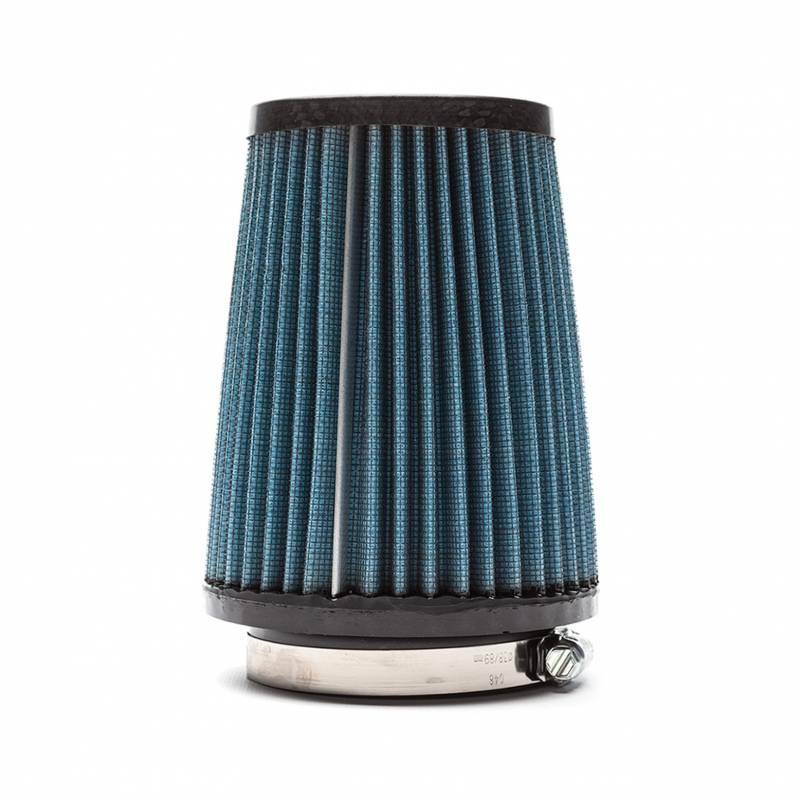 Constructed of 3.0-inch diameter aluminum tubing with K&N cone filter elements and 3-ply silicone couplers; the Big SF Intake System is easy to install, requires no special tuning and has been used in GT-R builds over 600hp and lb/ft of torque! In stock form, the R35 ECU measures airflow using a Mass Airflow (MAF) sensor located in the stock intake system. As modifications add up and increase power, the airflow can increase to the point that it exceeds the MAF sensor’s maximum capacity, preventing the ECU from accurately measuring air mass, and thus unable to deliver the appropriate amount of fuel. The Big SF Intake increases the inner diameter of the intake tubing, increasing the cross section of the intake and allowing the MAF sensor to read lower for the same amount of ingested air. This gives the sensor the necessary headroom to read accurately for airflow higher than the stock system was designed for. COBB Tuning has used the Big SF Intake to support builds of over 600HP and 600TQ at the wheels, gains of 40% over a stock GT-R! Changing the caliation of the MAF sensor necessitates tuning changes to recaliate the ECU. 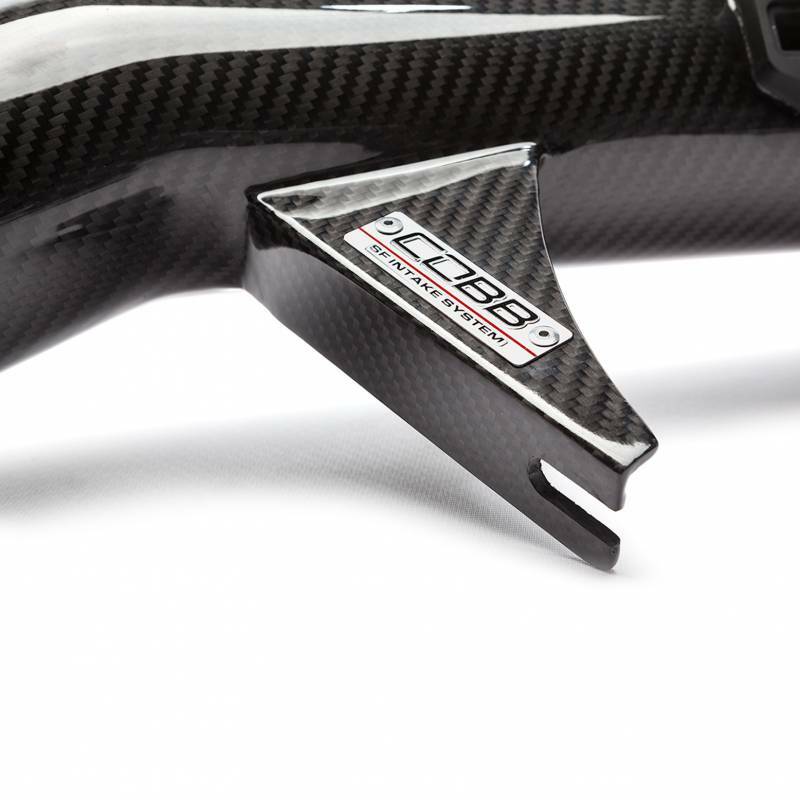 COBB Tuning has you covered here as well with a set of free AccessPORT Big SF Intake Off-The-Shelf maps for all supported GT-R Stage1 and Stage2 vehicles. Big SF Intake maps are available for download from the Nissan GT-R AccessPORT Map Database. 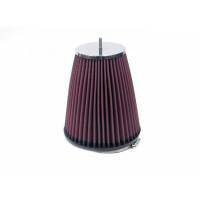 The COBB Tuning SF Intake was designed to be easy to install without having to modify your car or remove the bumper skin. Installation requires no cutting or trimming or removal of the bumper skin or bumper support and can be completed with simple hand tools. Simply remove the stock airbox and bolt the SF intake into place in just minutes! 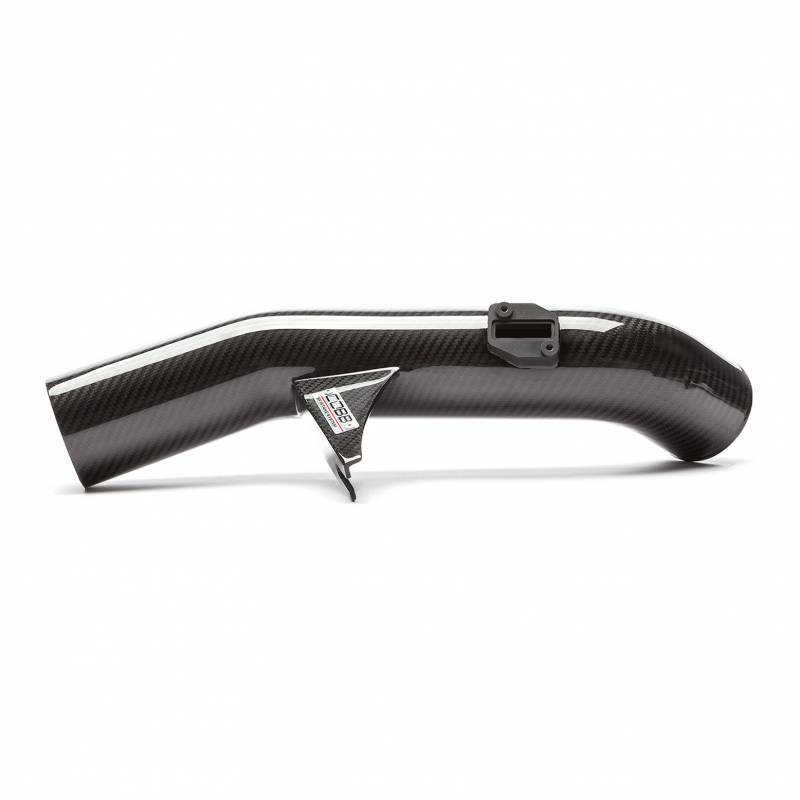 Enjoy the increased snort and snarl from your GT-R with the addition of the COBB Tuning Big SF Intake system. Turbocharger induction noise and bypass valve venting sound is now louder thanks to the new this intake system! Don’t just look the part, sound like it too! 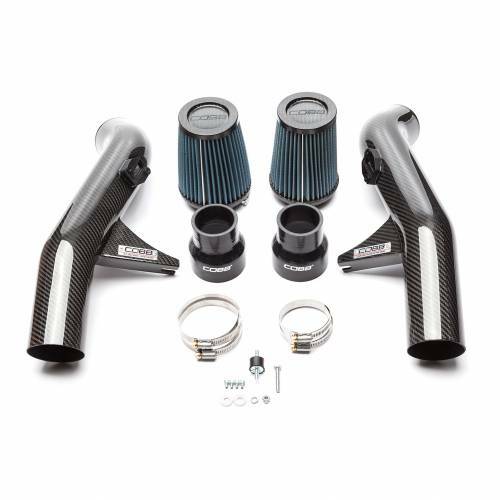 The COBB Tuning Big SF Intake system comes with everything you need to improve the performance potential of your R35 GT-R. Add the COBB Silicone Intercooler Hose Kit and COBB XLE ByPass Valves to complete your engine’s intake system to enhance your car’s under-hood appeal! 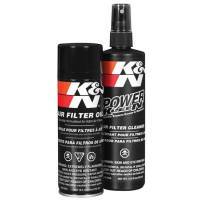 K&N Фильтр для впускной системы COBB для NISSAN GTR R35 (вход 3.25")K&N's Universal Air ..
K&N Набор для мойки и пропитки фильтров (моющее средство + пропитка спрей)K&N 99-5000 К..